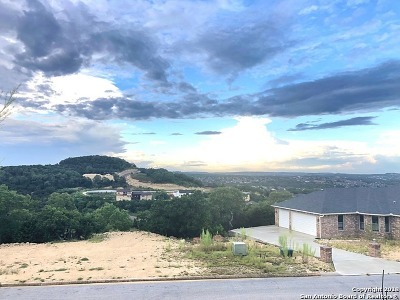 ONE OF THE LAST LOTS WITH A VIEW!! 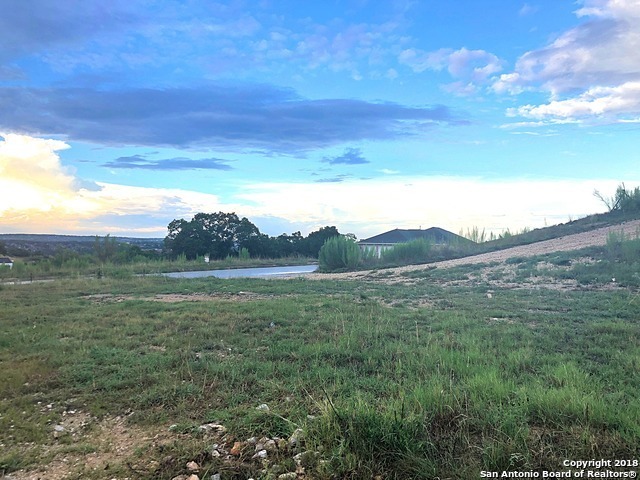 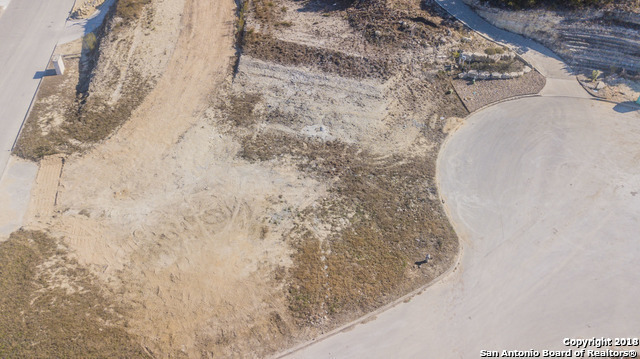 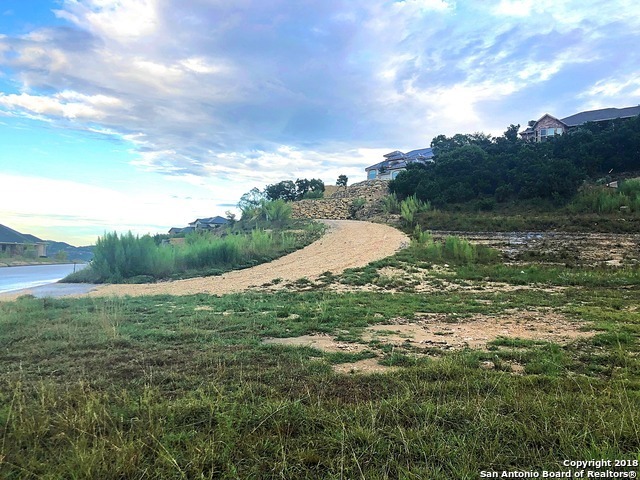 This oversized lot is ready to be the destination of your dream home! Springs at Boerne Stage is a quiet neighborhood conveniently not far from 1604, I10, major businesses, shopping and restaurants. 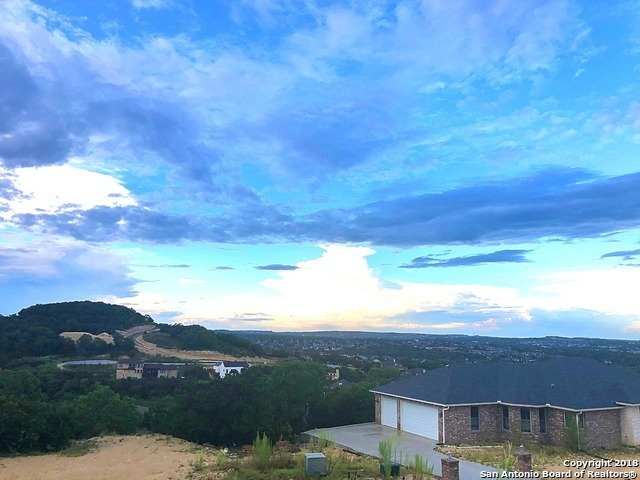 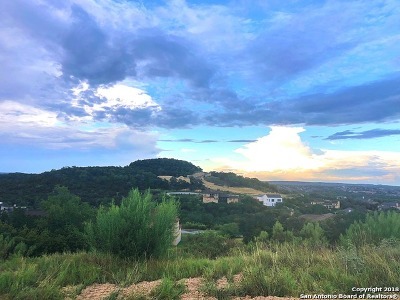 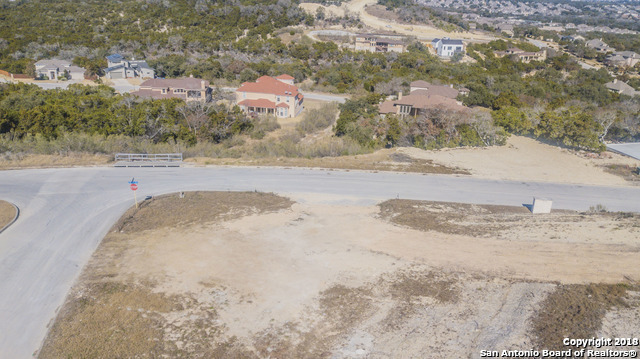 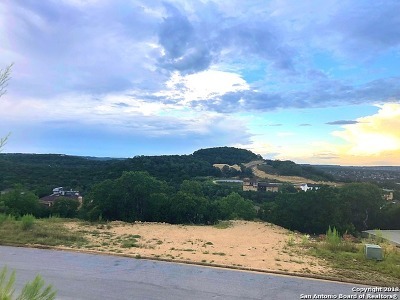 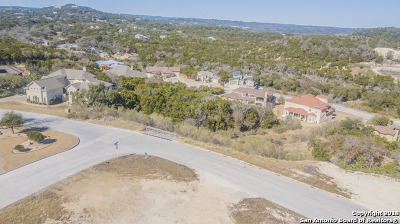 This home-site offers a peaceful setting with amazing hill country views for miles, and fantastic schools. So look no further, it&apos;s time for YOU to start building!